Kate McLaughlin attended 17 schools in eight states and her family was homeless for a time. Despite challenging odds, she managed to finish college, become a teacher, then principal, and now is a top administrator at Reynolds School District. "I was determined to break the cycle of poverty and addiction in my family," said McLaughlin, the director of federal programs and elementary education at Reynolds. McLaughlin lives in Sandy. As the director for the district's federal programs for students homeless, poor or who don't speak English, McLaughlin runs the very programs from which she would have benefited as a child. She oversees the district's 11 elementary schools along with the education of their 6,500 children and most of the district's 11,000 students. 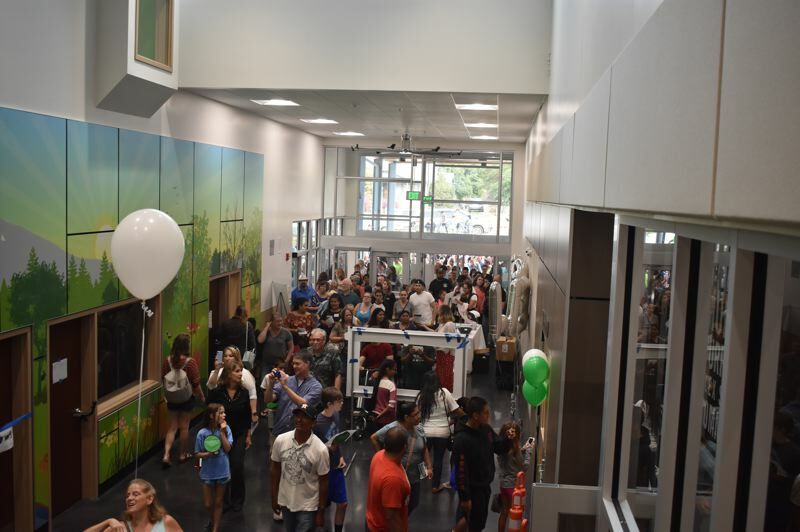 "Kate's personal experiences during her early life and school career, I believe, helps her bring a unique lens to her work," said Frank Caropelo, her boss and the Reynolds district's assistant superintendent. "Kate is exceptionally caring of students, staff and families in Reynolds School District." The only child of an alcoholic father, McLaughlin describes her dad as "a kid who never grew up." Despite the family's ups and downs, her father always made everything a "grand adventure" — even the setbacks. "I was never aware that my lifestyle was anything other than normal," she noted. She credits her mother with being "the only stability in the family. She was very conscientious and hard-working." Both parents worked in printing and in the emerging computer industry. Because of his substance abuse, her father was often out of work. "When he would lose a job, we would move," McLaughlin explained. When the family relocated, they often had to abandon their possessions, she said while showing the small handful of photos that remain from her childhood. In the summer between second and third grade, her parents' small company folded. She came home one day and there was a truck in the driveway stuffed with whatever her parents could fit in. Most of the family belongings, even the dog, were jettisoned. "We spent the entire summer camping out. We cooked over a camp stove. I looked forward to the KOA campgrounds. They had laundry facilities, a shower, maybe a pool. But I don't remember that time as a hardship, but it must have been for my mother." Her parents found work in San Diego, but their apartment was without furniture, which was added slowly. She slept in a bean bag chair for a while. "Growing up, it was always a dichotomy. We were either flush with money and had more than we needed or everything was being repossessed and we had nothing at all." McLaughlin often didn't have lunch money. She remembers the kindness of one elementary school teacher who would place a quarter, nickel and a dime in her desk drawer, and McLaughlin could quietly get in the teacher's desk and take the coins if she needed money for a meal. "I will always remember that," she said. She acknowledges the many moves made her adaptable. "I learned how to make friends quickly and how to let people go very quickly," she said. McLaughlin graduated with honors from Homestead High School in Mequon, Wis., although she only spent her final term there, after attending three other high schools. It was assumed she would go to college, but she said her parents "did not know how to make that happen," and there was no money saved for school. She enrolled in the University of Wisconsin-Stout in Menomonie, but didn't have the means to stay in school. "The university said I had to go home because I couldn't pay tuition or room and board. I didn't have the money to get home. So I got a $100 loan for gas from the college hardship account. Upon arriving home, the car was immediately repossessed," she said. The family moved back to Oregon, where they had lived once before. She met her husband there, getting married in 1990 and having three daughters. 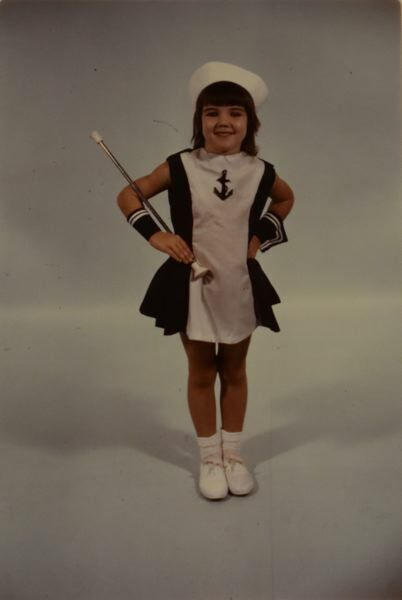 Since McLaughlin was often lonely as an only child and always the new kid in school, she vowed "I would never have an only child … and that my children would be raised with a hometown they could always come back to. I just had to break the cycle of what I grew up with and I had to create stability for our children." Her daughters attended Sweetbriar Elementary School, where their mother had gone briefly as a child. "They had a remarkable teacher, Jan McDaniel, who has since retired," McLaughlin said. McDaniel convinced McLaughlin to volunteer and then to go back to college and become a teacher. She helped McLaughlin, guiding her to colleges that would be a good fit and helping her navigate the financial aid system. "She gave me the tools to get started and was my biggest cheerleader along the way," she said. "I wouldn't be where I am without her." "I wanted to be like her," McLaughlin added. "I wanted to make a difference, like this teacher." 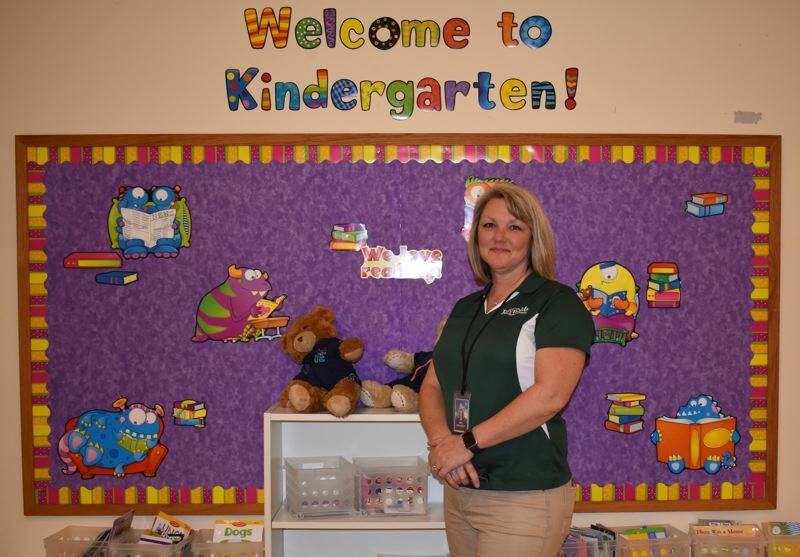 The Sandy resident got her undergraduate degree in three years and her teaching license and began her career teaching fourth and fifth grades at Sweetbriar in 2004. 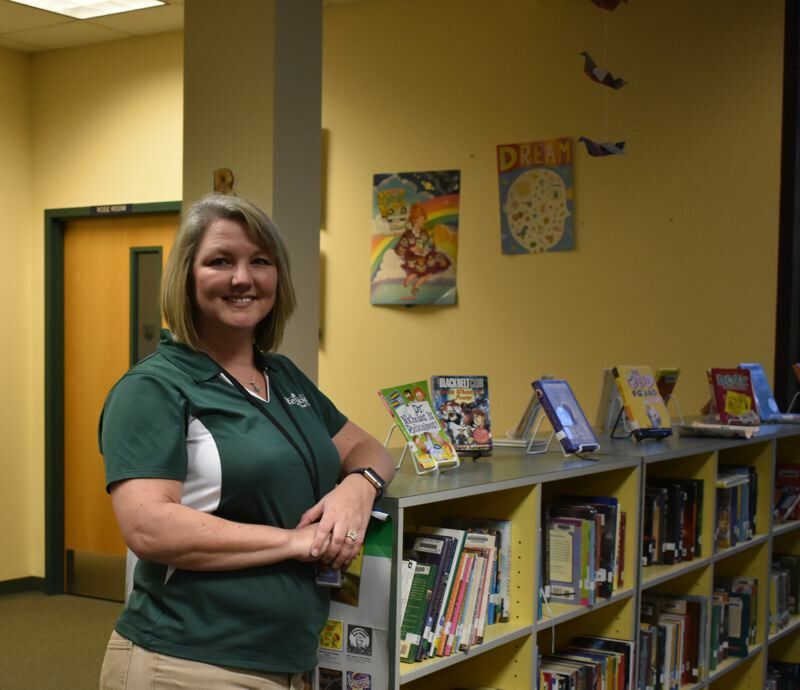 After six years she was named principal at Fairview Elementary School, and after three years there was tapped as the director of federal programs, later adding the enormous job of supervising the district's 11 elementary schools. "This district is home to me," she said. "I was a student, a parent, a teacher and principal, and now I serve the entire district." She supervises the principals and functioning of the 11 elementary schools and, as director of federal programs, manages the $6.5 million in federal funds that flows to schools to support children living in poverty, students who are unhoused or learning to speak English, career and technical education and other programs. Her office is "building and improving the systems of support that benefit our kids with the greatest need," she said. Caropelo said McLaughlin "thinks deeply about how these funding sources, like Title 1 and McKinney-Vento, can best be applied where they can make the most difference in the lives of our students and families." McLaughlin sees these programs as vital. "The federal programs are designed to level the playing field for kids who need support," she said.